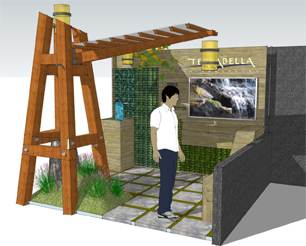 Spokane Home and Garden Show | TERRABELLA, inc.
We’ll be at the Spokane Home and Garden Show this year, April 1,2 and 3 at the Spokane Convention Center! While we will not have the biggest display on the floor we WILL have the most original display including an original sculptural piece by Grant Keller. If you are interested in learning about how and where Earth Meets Architecture come to the show and have a one on one discussion with us. 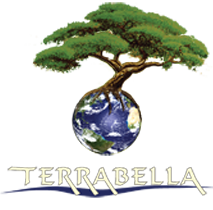 See our projects on an HD screen, see what a Green Wall is all about and learn why TERRABELLA is your best choice when it comes to integrating landscape and architecture. We hope to see you at the Spokane Home and Garden Show!